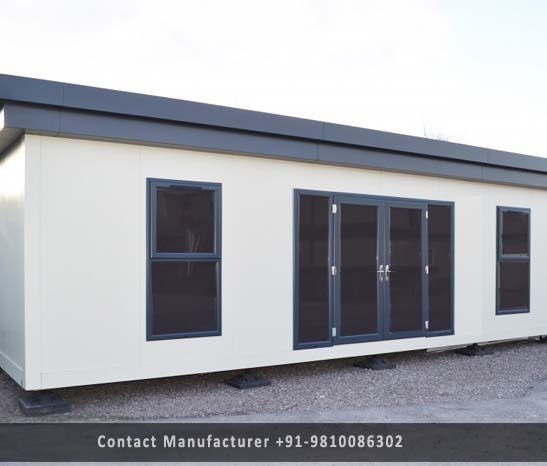 Prefab Site Office Manufacturer in Delhi, Prefab Site Office Supplier in Delhi, Prefab Site Office in Delhi. Our domain expertise has enabled us to offer an excellent array of Prefab Site Office is made available in diverse specifications. Offered Prefab Site Office is available in assorted number of specifications as per the needs of clients. Provided workstation is designed using high quality material and modern technology in accordance with the global quality norms. Clients can buy the entire array at pocket-friendly prices.